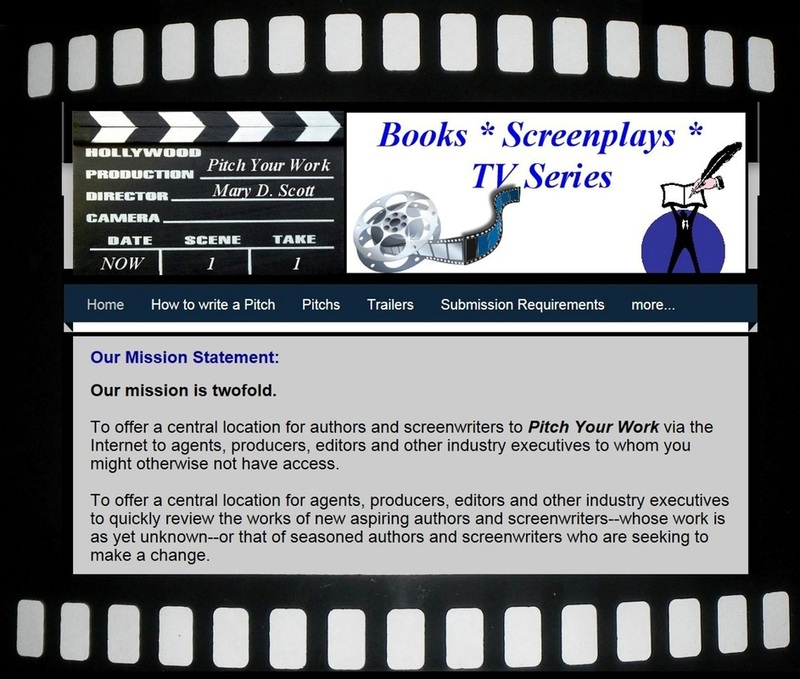 A “Pitch” is a vital tool to help individuals sell their works. editors and other industry executives to whom you might otherwise not have access. who are seeking to make a change. Please “share” this exciting new website with all your email and facebook friends. 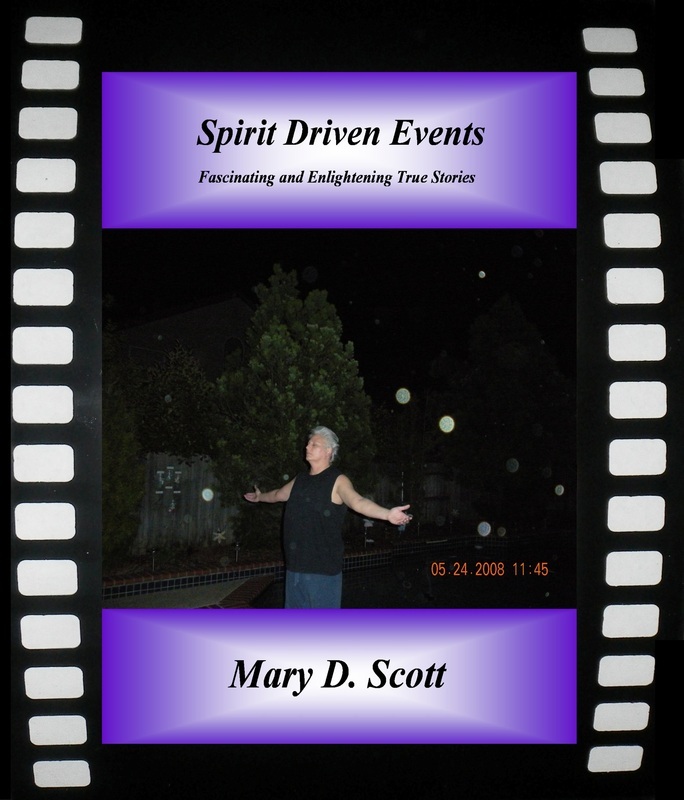 Spirit Driven Events - “Jack is Back!"